Adapted from Albert Outler's 4-volume text The Works of John Wesley, this anthology of 50 of Wesley's finest sermons are presented in an affordable, convenient paperback. Arranged chronologically with introductory commentary by Richard Heitzenrater. John Wesley's Sermons by Albert Outler was published by Abingdon Press in January 1959 and is our 25664th best seller. 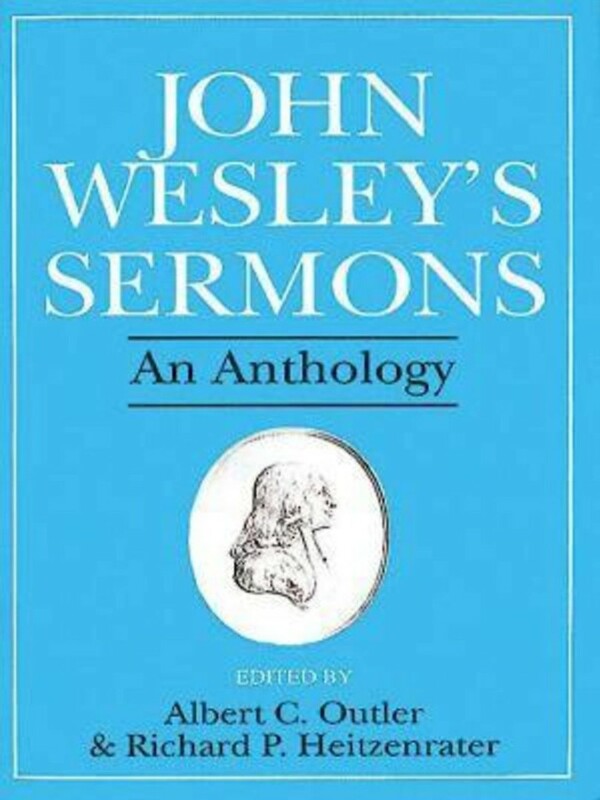 The ISBN for John Wesley's Sermons is 9780687204953. 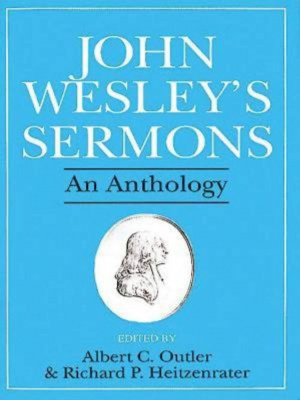 Be the first to review John Wesley's Sermons! Got a question? No problem! Just click here to ask us about John Wesley's Sermons. Is this book printed in modern-style language? A:No, this edition features the texts of John Wesley's sermons as originally delivered in the eighteenth century.